While the MWC was conquered by the LG and Samsung in its initial days, Lenovo has its own plan to make an impression with a pair of budget Android smartphones. The specs are nowhere close to the flagships launched by the giants, but both these handsets are pretty affordable. They boast of a aluminum style finish built at just 8.2 mm of thickness, and will be available in Champagne Gold or Platinum Silver colours, which makes them look much more premium and stylish. At this price point, the Lenovo K5 and K5 Plus will compete with the phones like LeEco Le 1s, Coolpad Note 3, Lenovo Vibe K4 Note, Honor Holly 2 Plus, Canvas 5 and some other phones under 10K price category. 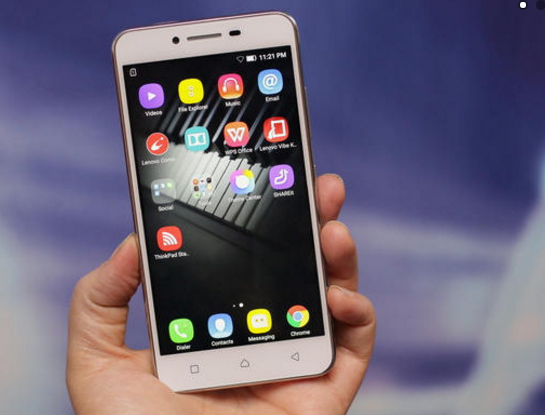 The latest Vibe smartphones from Lenovo are almost identical in every physical aspect but there are couples of minute differences which allow its buyers to choose between the two smartphones according to their need. The Vibe K5 Plus comes with a full HD display and Snapdragon 616 processor whereas the Vibe K5 has a HD display and has a Snapdragon 415 processor. Other than this, there is nothing indifferent in both the handsets. Both the Lenovo Vibe K5 smartphones come with the dedicated of Dolby Atmos® and dual rear speakers which deliver remarkable sound quality, allowing users to enjoy movies, games and music with full, crystal-clear stereo sound. Question: What are different variants of Lenovo K5 and K5 Plus available? 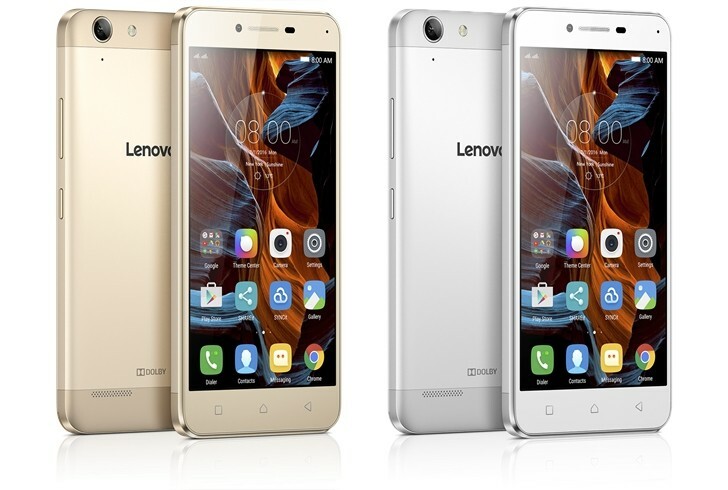 Answer: Lenovo K5 and K5 Plus will be available in Silver, and Gold coloured variants. Answer: Both Lenovo K5 and K5 Plus come with an aluminum body with a lot of faux metal coverings at the top, bottom and sides but it is expected at the price they come for. 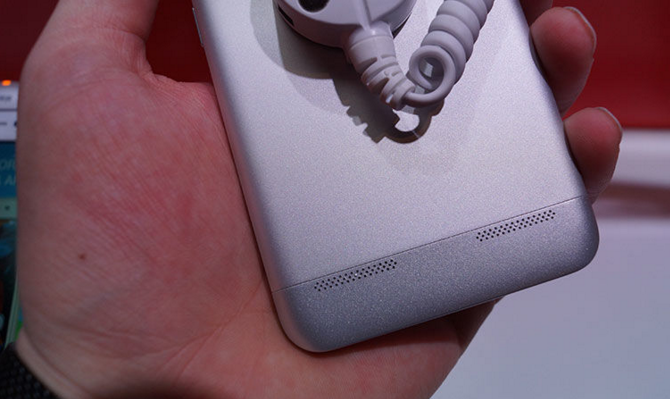 The battery is removable, which is a good thing about the design. The built quality is pretty solid, and the slight curve on the sides and on the back make it look slicker and it feels good to hold. Question: Do they have backlit navigation keys? Answer: No, the navigation buttons are not backlit. Question: Does it have Gorilla Glass Protection? Answer: We are not sure about the Gorilla Glass protection as the company has not mentioned anything about it till now. Question: Which OS version runs on Lenovo K5 and K5 Plus? Answer: It comes with Vibe based on Android Lollipop, which is something we did not like personally as almost every smartphone is being launched with the Android Marshmallow. Question: Does it have a fingerprint sensor? Answer: No, it has a fingerprint sensor placed at the home button. Question: What are the dimensions and weight? Answer: The dimensions are 142 x 71 x 8 mm and the weight is 142 grams. Question: What is the SoC used on Lenovo Vibe K5 and Vibe K5 Plus? Answer: Vibe K5 has Snapdragon 415 and the Vibe K5 Plus has Snapdragon 616. Question: When will the Lenovo Vibe K5 and Vibe K5 Plus release in India? Answer: There is no word about the exact dates of the Indian launch but Lenovo has given a hint that the Vibe K5 Plus will be coming to India very soon. Question: What is the price for the Lenovo K5 and K5 Plus? Answer: The Lenovo Vibe K5 is priced at $ 129 (approx INR 9,000) and Vibe K5 Plus has been priced at $149 (approx INR 10,000). Question: How about Lenovo K5 and K5 Plus display? Answer: Lenovo Vibe K5 comes with an IPS LCD display with 720p resolution. The Vibe K5 Plus comes with 5 inch FHD (1080p) IPS display panel. Question: Does it support Dual SIM connectivity? Answer: Yes it supports dual micro SIM with dual stand-by. Question: Is there a micro SD card slot? Answer: Yes, there is a separate slot for micro SD which can accept up to 32 GB. 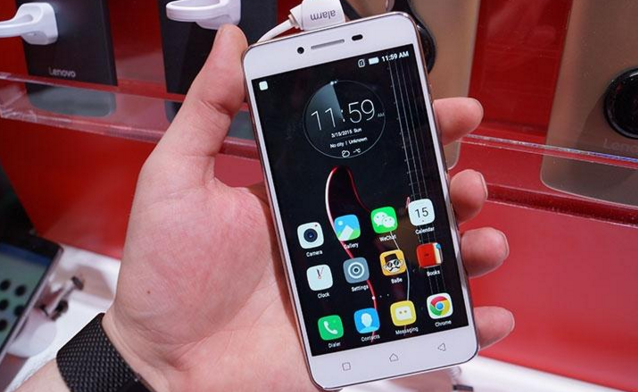 Question: Does the Lenovo K5 and K5 Plus support Quick Charging? Answer: No, none of the model supports fast charging. Question: What are the connectivity options on this phone? Answer: It comes with Bluetooth 4.1, Wi-Fi 802.11 b, g, n, USB 2.0 with OTG support. Question: How much is the battery capacity on both the phones? Answer: Both the phones have same battery capacity of 2750 mAh. Both the phones from Lenovo offer a good Android experience overall but everything depends on the Indian price. We have a lot of phones with better features and under this price range, but Vibe K5 Plus is a capable handset which can compete with several others. K5 Plus has a Snapdragon 616 processor and FHD display, which is not easy to get under 10K price range.